The largest and fastest growing membership-based massage therapy provider in Canada has a new clinic in Toronto’s Annex neighbourhood. 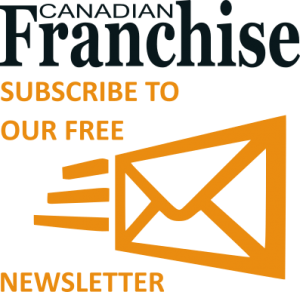 The franchisee is a massage client-turned-RMT-turned-owner, and his clinic is Massage Addict’s 79th in Canada. A Toronto Registered Massage Therapist (RMT) is the newest member of the Massage Addict franchisee family. Vic Zabala opened his Massage Addict clinic, located at 773 Bathurst St., in Toronto’s Annex neighbourhood, on February 27th. 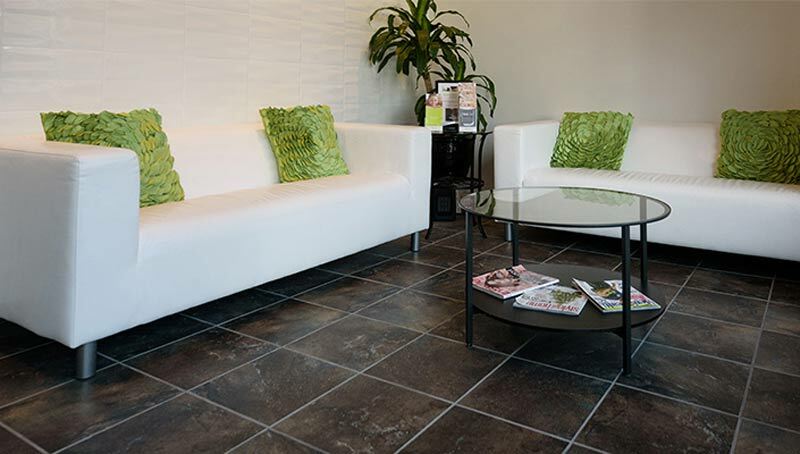 The Annex Massage Addict clinic is located at 773 Bathurst Street.